If you notice, it is secure now by default. It appears some security updates were made, which is great! Great post man! I'm taking a trip to Morro Bay this spring, we're hoping to find a lot of what you have! Depends on the year, if the rains come in July it is great! August is usually better. 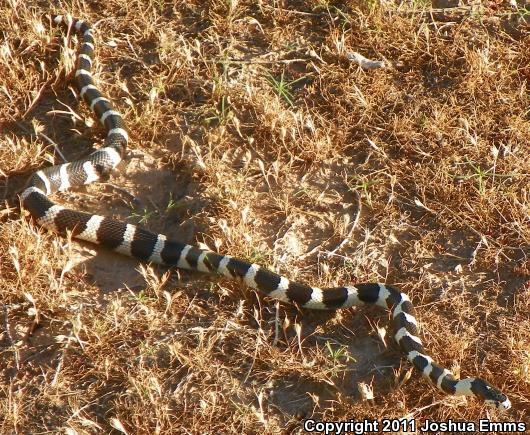 There are plenty of areas to herp around the metro area. PM me if and when you decide to come and we'll get you some things. Yeah, saw that after I posted it. Thanks for the ID by the way! I have friends on vacation in West Java and they found this gecko in one of their bags, anyone know what it is? Here is my life list of herps, don't have a number, but here it is on a blog as of Thursday, October 20, 2011, just a tad out of date. This was posted on facebook, found basking in a pond near the Rio Grande. Love the shot of the two together! Nice finds Notah! Looks like you had a good year! 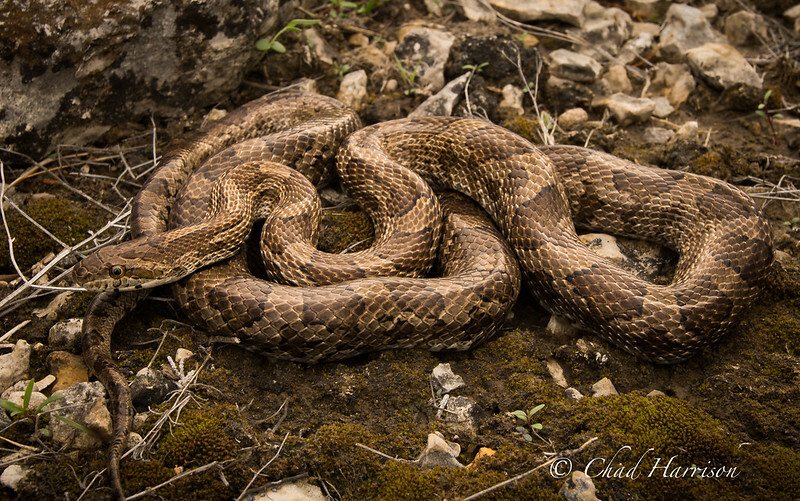 As Notah said, your first viridis is a Sistrurus. Very nice! Love the variation on the wandering garters! Topic: Great Plains or Woodhouse's Toad? Re: Great Plains or Woodhouse's Toad? 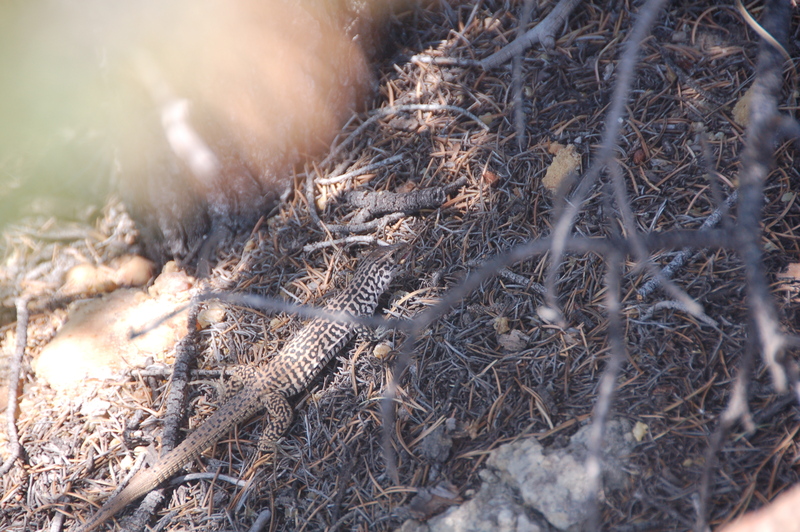 looks like Sceloporus tristichus to me. was it from the western part of the county? I would assume it would be in that person's personal collection, but it could just bean animal that someone found and then brough to them for photographing and then released afterwards. Great series! What an awesome opportunity you had to do that! Thank you so much for sharing! 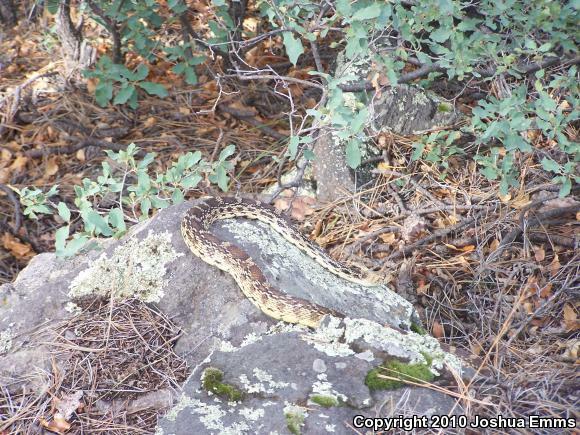 Topic: Where do snakes winter if there isn't a rocky den place? Re: Where do snakes winter if there isn't a rocky den place?